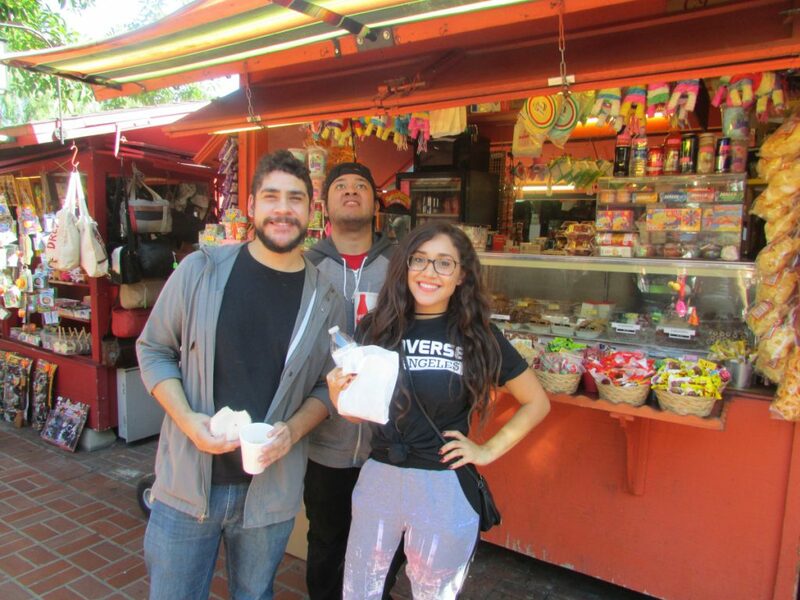 The Cadena Cultural Center and FC Ethnic Studies department invite Fullerton College students to join them as they take a tour of the LA's newest cultural museum - La Plaza de Cultura y Artes and historic Olvera St. (La Placita). Students will gain an understanding of the Mexican and indigenous cultural/historic heritage of the LA area. RSVP REQUIRED and begins on September 10 and a $5.00 cash deposit is required. Participants will need to meet at the Cadena Cultural Center no later than 7:45am. For more information, please visit the Cadena Cultural Center, Room 212.